"Anthology Vol.1" includes three classic albums by punk legends CHELSEA; "Chelsea" 1979, "Alternative Hits" 1980 and "Evacuate" 1982. This era produced some of the bands most iconic work to date, releasing multiple charting singles including "Right to Work", Chelsea's debut single which was included in Mojo magazine's list of the best punk rock singles of all time. This great band was for many years one of the best of the period. By the end of 1978 they had already clocked up shows with The Clash, Specials, The Fall, The Police and The Subs. 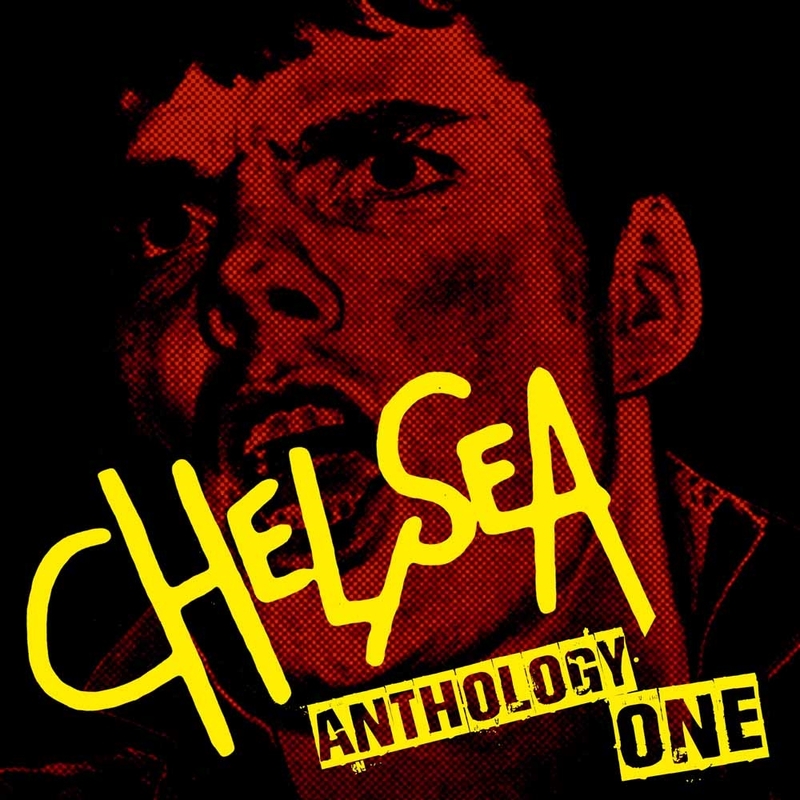 Anthology Vol.1 is the first instalment of a three part release that is an absolute must have for fans of Chelsea and the punk genre altogether.